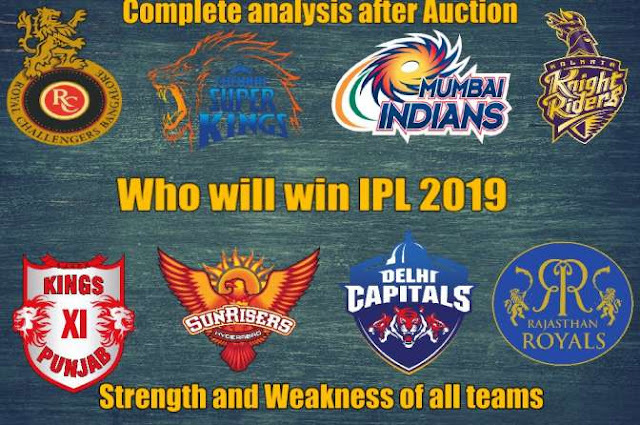 Here is the topic we're talking about most lately which is the Strength and Weakness of all Teams in IPL 2019. So that we can figure out or make a guess that who is the strongest contender of the IPL 2019 Trophy. Which team out of 8 has become strongest after the auction and which is weak. So if You are also an IPL fan like me and wondering about the Strength and Weakness of all Teams in IPL 2019 then here you will get the answer to your question. When talking about Strength and Weakness of all Teams in IPL 2019, Royal Challengers Banglore comes first in mind. RCB is strongest and they are the number one in the list to win the IPL 2019 trophy. I don't see any weakness currently in the team. They have removed all their weaknesses after IPL 2019 Auction. So here we talk about the strength of Royal Challengers Banglore (RCB) in IPL 2019. RCB has an aggressive opener, Shimron Hetmyer and Parthiv Patel will be opening the inning. Also, they have an aggressive and sensible middle order. Virat Kohli and AB de Villiers are in the team who will be playing in the middle order. So you can imagine the middle order. These two are capable to win the game single-handedly. Looking at their current forms, we can count on them. RCB has big International all-rounders like Moen Ali, Colin de Grandhomme, Nathan Coulter-Nile. The fast Bowling attack of RCB is also amazing whether talk about Indian or Overseas, both are fantastic. Umesh Yadav and Tim Southee are doing very well. So, Royal Challengers Bangalore's team is on the Number One spot when we talk about Strength and Weakness of all Teams in IPL 2019 because we can't point out any weakness of RCB till now. 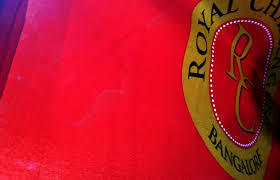 But What is the Weakness of RCB According to you, Write in Comments? Here comes the champion on the Second spot when we talk about Strength and Weakness of all Teams in IPL 2019, CSK comes as the strongest team in mind. 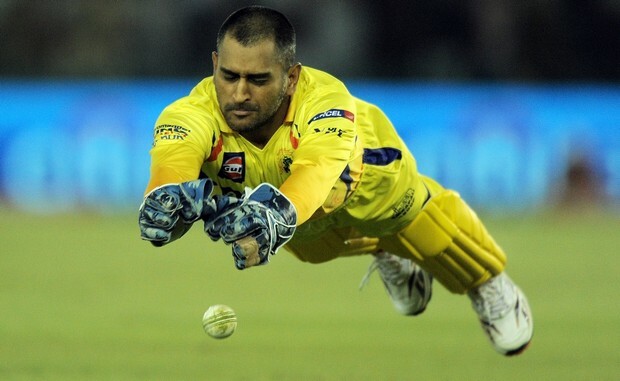 The main Strength of the Chennai Super Kings is that They have Mahendra Singh Dhoni, the top class caption. Mahendra Singh Dhoni is the best caption in all over the world and any t20 match depends on his captaincy and presence of mind. You must have heard people saying him Captain Cool, that,s because he never loses his cool till the last bowl. Apart from that, Chennai Super Kings all players are well experienced. They have Suresh Raina, who is the all-time highest run scorer in the IPL. All-rounder Dwayne Bravo is also plus point for the team. Now talking about the weakness of Chennai Super Kings, well we can call this only their strength and their weakness that they have very experienced and old players. CSK lacks new and younger talents. But this is nothing to worry about because they have shown their talents is IPL 2018 when they lifted the trophy. So that was the second team in the list of the analysis of Strength and Weakness of all Teams in IPL 2019. 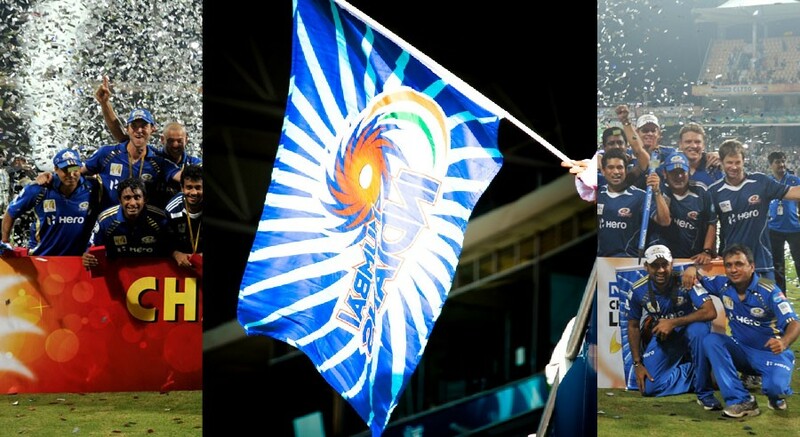 Next team in the list of Strength and Weakness of all Teams in IPL 2019 is Mumbai Indians. 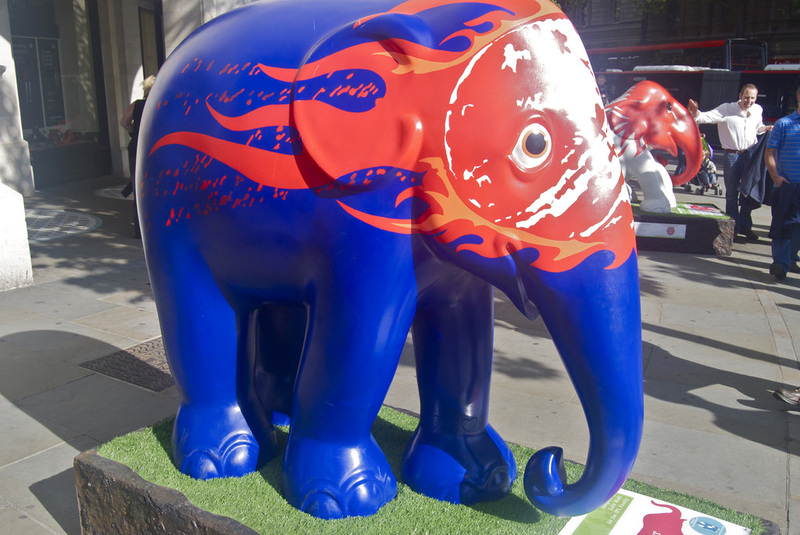 Mumbai Indian have become much stronger after this auction but still there are some weaknesses are in the team. When we talk about the strength of Mumbai Indians, they have well-experienced openers. Last year they had Evan Luis as an opener but Rohit Sharma used to play in middle order due to which they were lacking an opener. Suryakumar Yadav played a good role as an opener but they have already added an opener to their team which is Quinton de Kock. So that makes an experienced opening pair. The middle order is also well managed with Rohit Sharma, Ishan Kishan, and Yuvraj Singh. So the batting line-up is superb now but the weakness of Mumbai Indians is that they are still lacking the spinner's attack. MI doesn't have an experienced spin attack. Mayank Markande is in the team as a spinner and due to lack of spin attack, MI traded Jayant Yadav from Delhi Capitals. That means still Mumbai Indians' weakness is that they don't have good spinners. On the 4th number in Strength and Weakness of all Teams in IPL 2019 list, we have Kolkata Knight Riders. Kolkata Knight Riders (KKR) is a very strong team of IPL because out of all 8 teams, KKR is having the most powerpack overseas players. The powerpack overseas players list in Kolkata Knight Riders is Andre Russel, Chriss Lynn, Carlos Braithwaite. No other team is having overseas players like this. 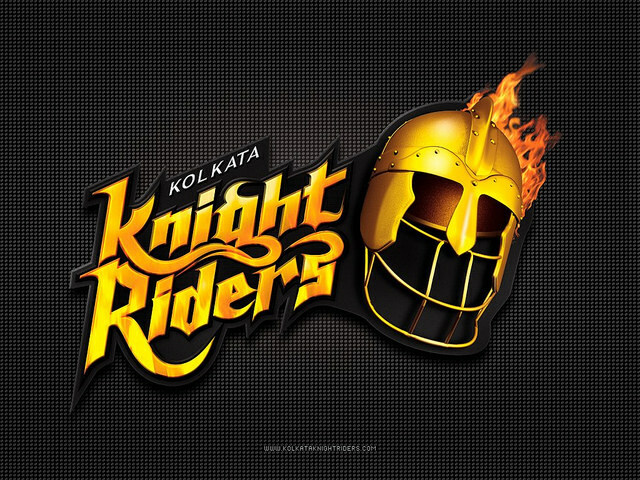 The weakness of Kolkata Knight Riders still remains same as it was in IPL 2018. They are lacking an experienced fast bowler. Though Kolkata Knight Riders added Lockie Ferguson still KKR's weakness of experienced bowler is not solved. If we come down in the list of Strength and Weakness of all Teams in IPL 2019, Kings XI Punjab comes to number 5. Main Strength of Kings XI Punjab is that they have an aggressive opening. Chris Gayle and KL Rahul will be opening the innings of Kings XI Punjab. The middle order is also good and well managed. Mainly these are two strengths of Kings XI Punjab when we talk about Strength and Weakness of all Teams in IPL 2019. The opening and middle order of Kings XI Punjab are very good. The main weakness of Kings XI Punjab is that they don't have good fast bowlers. Ankit Rajpoot and Andrew Tye are performing well but they can't be a game changer. The name of Sunrisers Hyderabad comes on the sixth in the list of Strength and Weakness of all Teams in IPL 2019. 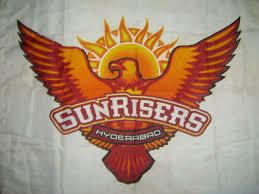 Surisers Hyderabad is having superb overseas players such as Kane Williamson and David Warner. The biggest strength of Sunrisers Hyderabad has always been their bowling attack. They won't easily let win a low scoring match also. The best bowling attack in both whether it's fast bowling attack with Bhuvneshwar or spin attack with Rashid Khan, they have it. Kane Williamson is proved to be a good caption in previous season IPL and now David Warner is also coming back. So whoever is the caption, team SRH is still strong enough. In the list of Strength and Weakness of all Teams in IPL 2019, Delhi Capitals come on the seventh spot. Either call it strength or weakness but they don't have Indian Experienced player. Well, DC traded Shikhar Dhawan from SRH but apart from they are lacking good Indian players. DC has given chance to the younger players and shown trust on the young talents. One more strength of Delhi Capitals is a good fast bowling attack. If you take a look at the fast bowler's list you'll see Trent Bolt, Kagiso Rabada, Harshal Patel, Avesh Khan. Very fantastic fast bowlers are on the list. The middle order of Delhi Capitals is also very good as having Shreyas Iyer, Rishabh Pant, Colin Ingram. The weakness is that they don't have Indian experienced players in the team. Rajasthan comes on the bottom when be talk about Strength and Weakness of all Teams in IPL 2019. The biggest strength of Rajasthan Royals is their overseas players. They have some of the best overseas players in the team. RR has players like Jos Buttler, Jofra Archer, Ben Stokes and the skipper Steve Smith, these are some of the world's best players. Also, they bought Oshane Thomas in the Auction of IPL 2019. Steve Smith is coming back after two years to the IPL and he will be taking charge of Rajasthan Royals from Ajinkya Rahane. Steve Smith is a good captain and this adds up in the strength of Rajasthan Royals. Now, Talking about weaknesses of Rajasthan Royals is that, Rajasthan is lacking Indian experienced players. Except for Ajinkya Rahane, Rajasthan doesn't have any big Indian player in the list. So that was the complete list of Strength and Weakness of all Teams in IPL 2019. And you can comment your list of Strength and Weakness of all Teams in IPL 2019.